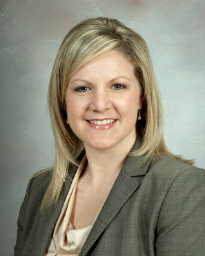 Dr. Summer Ott is an Assistant Professor in the Department of Orthopedic Surgery at McGovern Medical School at The University of Texas Health Science Center at Houston (UTHealth). 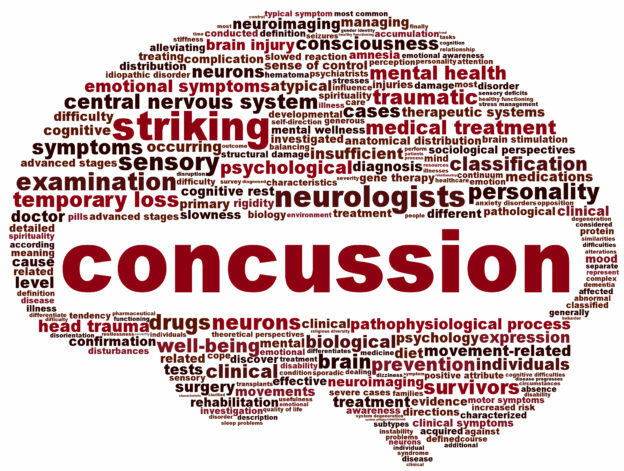 She also serves as the Director of the Concussion Program at Zanaflex 4mg. This entry was posted in Orlistat non prescription and tagged #SMU17, #SMU2017, calling it quits, Concussion, multiple concussions, ott, repetitive, Sports Medicine Update 2017, Buying generic ampicillin on Buy discount zovirax by Host of The SMB.